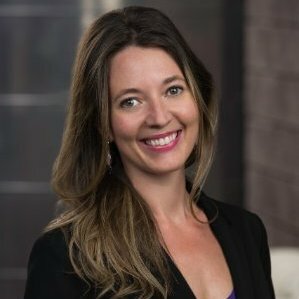 Lauren M. Witte serves as the Marketing + Communications Manager for the Arizona Technology Council, a private, not-for-profit technology trade association. She serves on the One Community Multicultural Advisory Board (MAB), is Co-Chair of the One Community Millennial Multicultural Advisory Board (MiMAB), and is the Partnership Co-Chair on the Board of Directors for the Phoenix Chapter of Girls in Tech. Lauren Witte of the Arizona Technology Council shares her local perspective on how growing tech companies in the Grand Canyon State adapt their brand stories as they continue to evolve.